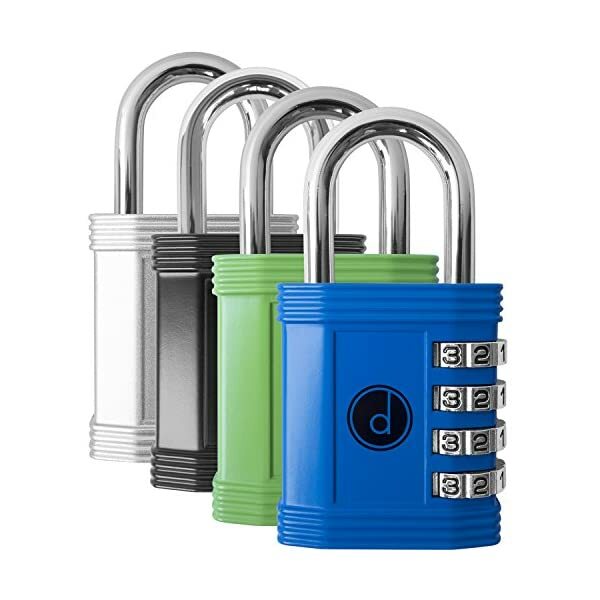 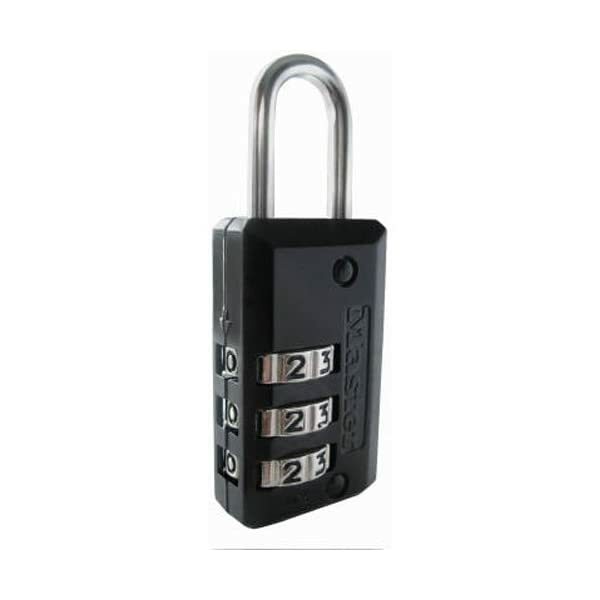 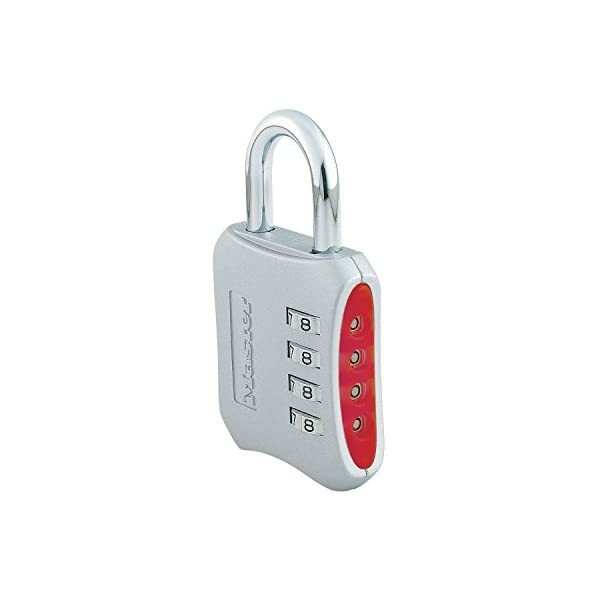 Padlock for gym, school & employee lockers, outdoor fences, hasps and storages. 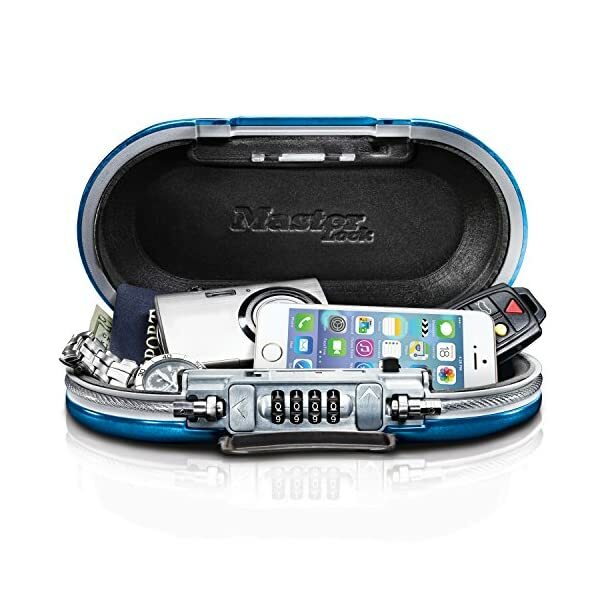 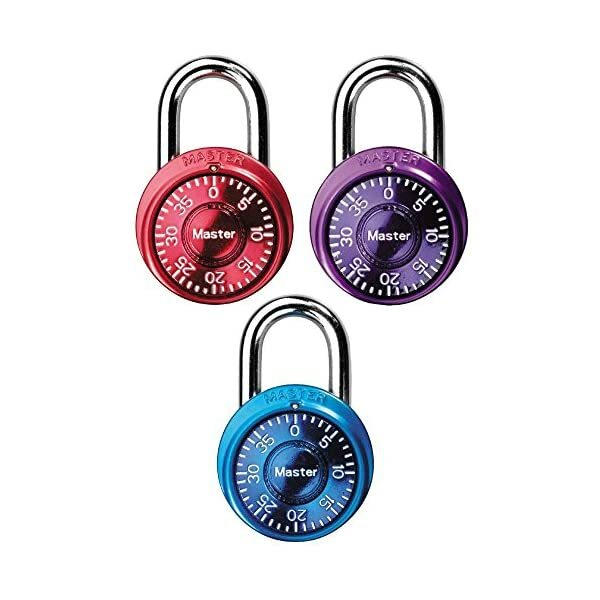 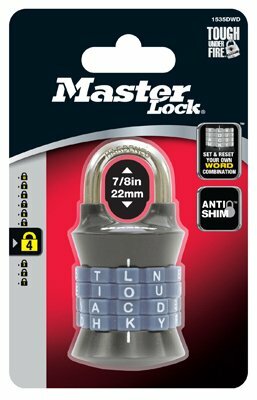 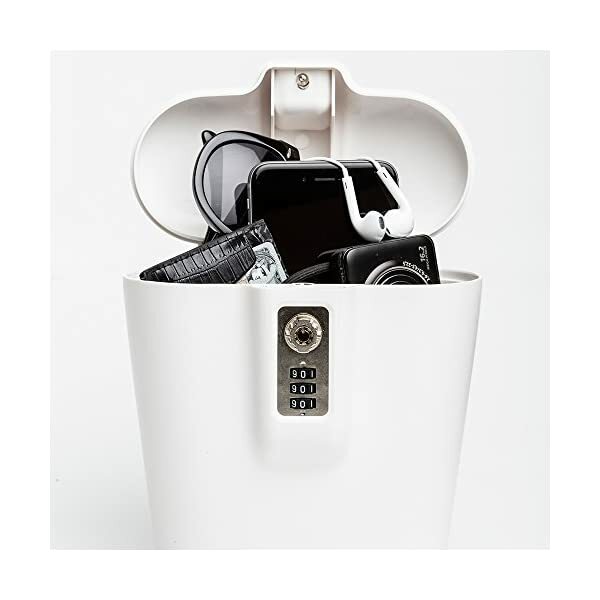 Lock offers 10,000 unique combinations which discourages the thief to crack the code. 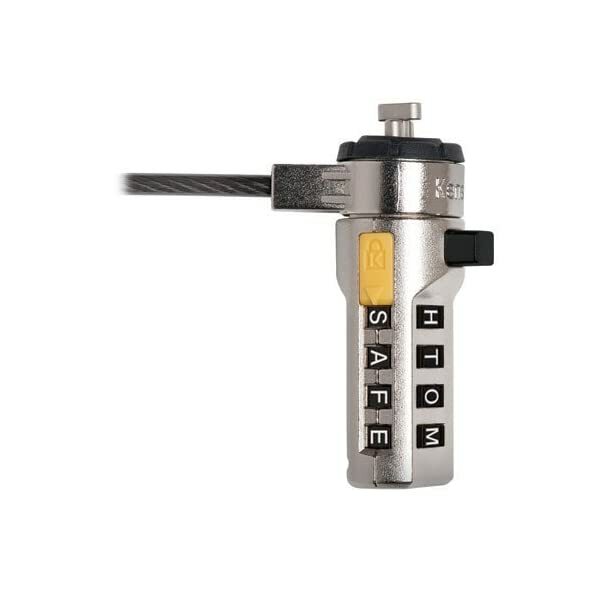 Numbers are easy to read, maneuver, set and reset to your own personal code. 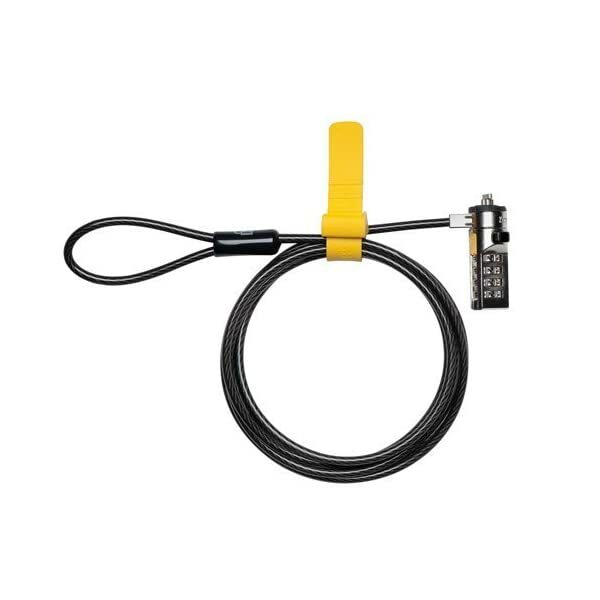 6.2 Foot Universal Security Cable. 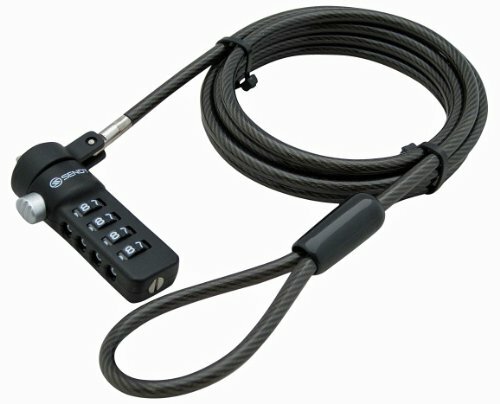 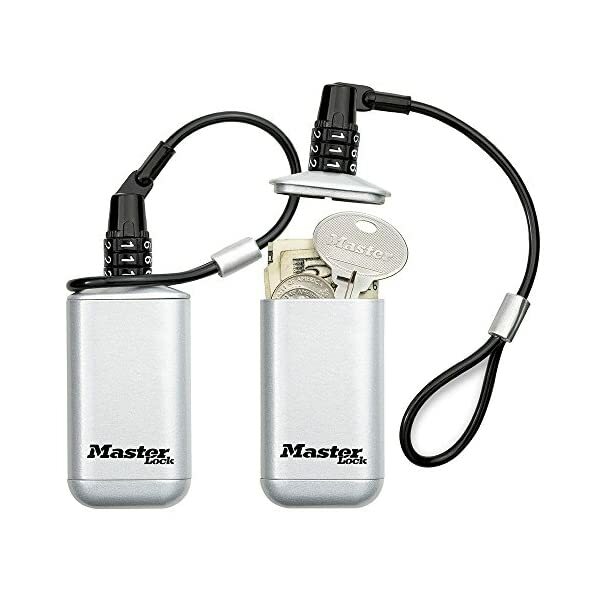 Cable comes with 2 lock keys as an alternative spare. 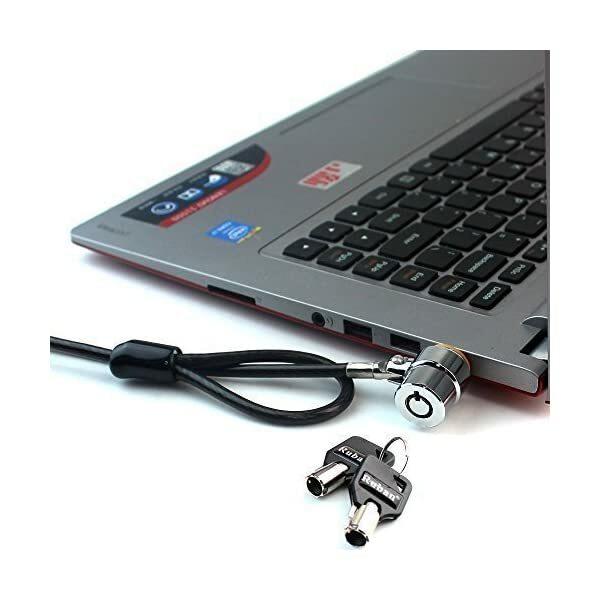 Works with all notebooks, desktops, docking stations with built in security locking slot hole.